Housing Options | Housing and Residence Life, U.Va. Be Empowered. Live on Grounds. The University of Virginia offers a variety of residence styles and locations for students, faculty, and staff to live on Grounds. To see the options available to you, click the button for the category that pertains to you. Please see our Housing Rates page to compare the costs for different areas and types of University housing. Undergraduate students who are transferring to the University of Virginia following study at another higher learning institution. Students who are returning to the University of Virginia and will have completed a year or more of undergraduate study. A number of upperclass residence options are offered. A variety of circumstances may affect your housing needs. Information on Open Housing, housing for students with families, special housing accommodations, and service & assistance animals is offered. Students who are completing post-baccalaureate work at the University of Virginia. Options are available for graduate students who are single or married, with or without additional family members. 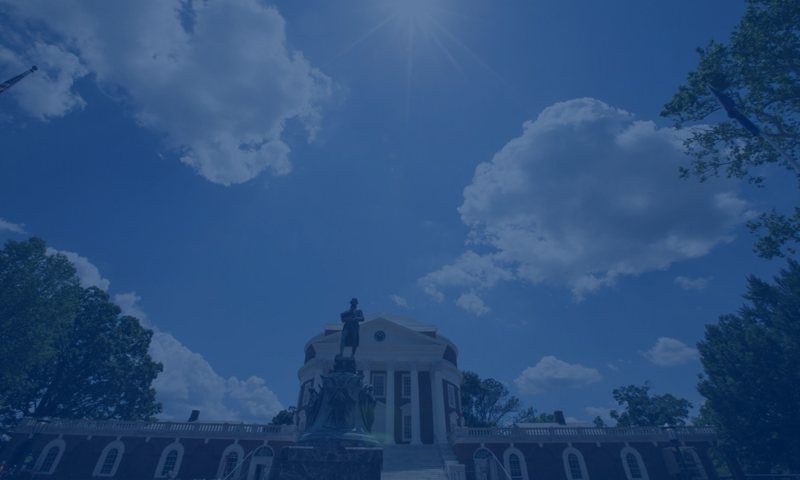 Includes University of Virginia non-tenured faculty, research associates, research assistants, post-doctoral candidates, visiting faculty members, and full-time classified staff. * Does not include Transfer or Graduate students. If you are a first-year undergraduate who is married, a single parent, or a non-traditionally aged student, you may qualify for consideration to live off-Grounds. Please send your exemption request to housing@virginia.edu.